Parent Help Needed in Kindergarten! 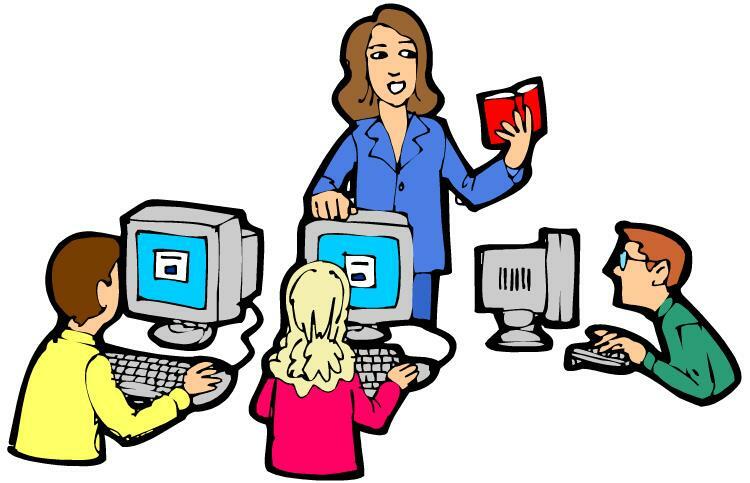 Please sign up with your child's classroom teacher if you are interested in coming into the computer lab to help out. You will need to have an approved background check on file. I would appreciate the help! 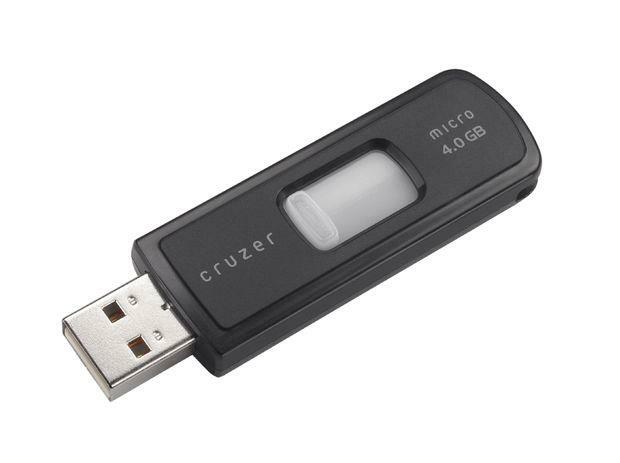 If you are interested in saving your work to a USB flash drive (i.e., thumbdrive, jumpdrive, memory stick), please bring one to computer lab! This is not a required school supply purchase. It is not even on the elementary school supply list. 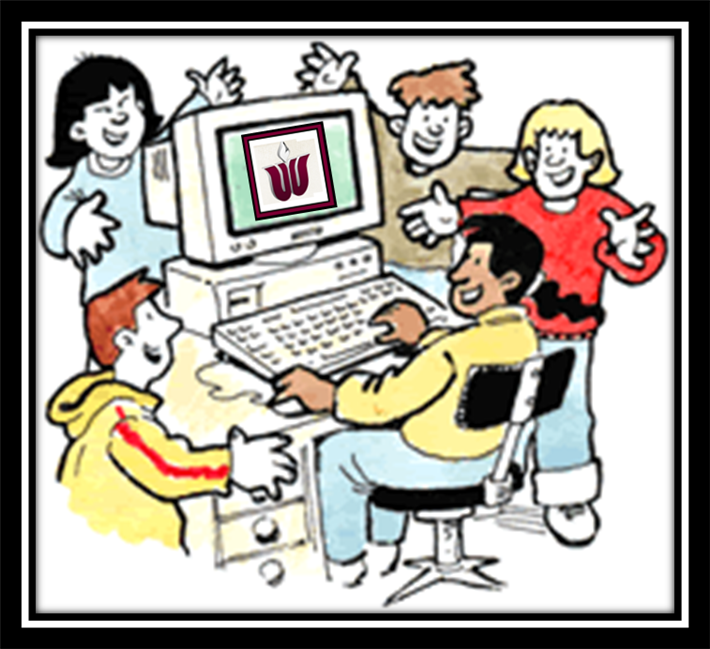 I just offer my computer lab as a place to learn how to use a USB drive and to practice saving to a new location. When you go into 5th grade, it beneficial to know how to use one.